As the XFL continues to plan its 2020 launch, fresh and high-profile hires are jumping on board. The latest was announced on January 22 through a press release, naming Jeffrey Pollack as the league’s President and Chief Operating Officer. Pollack is a notable sports executive, previously serving in roles with the National Basketball Association, NASCAR, World Series of Poker and most recently, Chief Marketing & Strategy Officer and Special Advisor to the Los Angeles Chargers. McMahon, founder and chairman of the WWE, is approaching his second endeavor with professional football in an entirely different way than his first attempt. 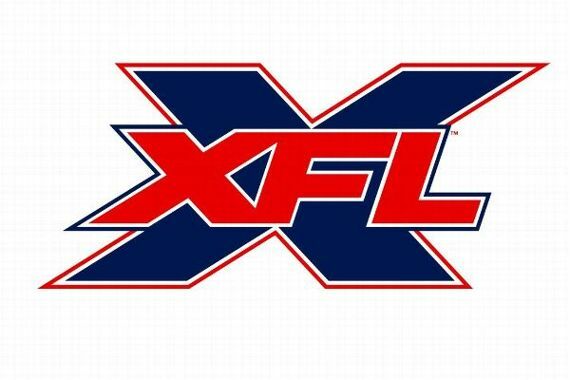 In 2001, the XFL, in partnership with NBC, folded after one season. For 2020; however, McMahon is funding the league entirely on his own and is expecting to spend roughly $500 million on the league’s first three seasons. Additionally, McMahon is exploring distribution partnerships with digital platforms such as Facebook and Amazon, as tech giants continue to look into sports television rights.